At Essential Housewares we are constantly expanding and evolving our ranges to meet the needs of the wholesale, retail and export markets enabling Essential Housewares to be recognised as a main consumer brand. Elegant new design from Paloma. 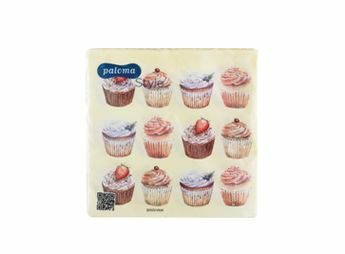 3 Ply 33x33cm napkin ideal for any tea party of birthday celebration.